Jason Mraz (born June 23, 1977 in Mechanicsville, Virginia) is a Grammy-winning US American singer-songwriter. 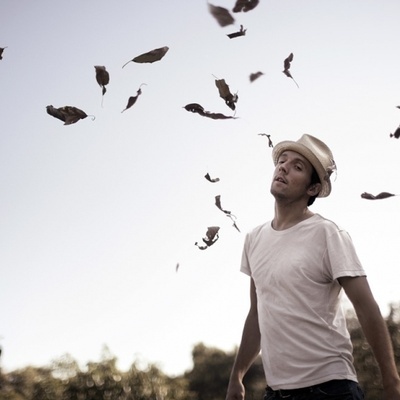 Mraz's stylistic influences include reggae, pop, rock, folk, jazz, and hip hop. Mraz released his debut album, Waiting for My Rocket to Come in 2002 but it was not until the release of his second album, Mr. A-Z that Mraz achieved commercial success. The album peaked at number five on the Billboard Hot 200 and sold over one hundred thousand copies in the US.